We aspire to be the best, not the biggest. Our goal is to become an invaluable customer resource and build close, long lasting relationships. 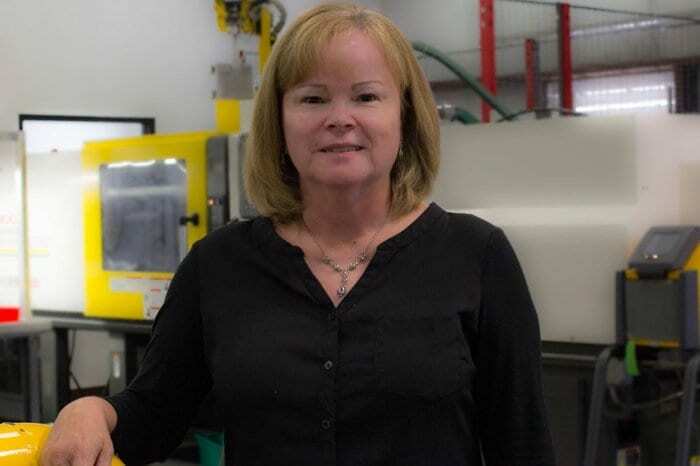 Our customers count on us to solve technically challenging jobs requiring some combination of ultra or high performance injection molding thermoplastic expertise, insert molding (a.k.a. overmolding), tight tolerances and intricate or thin walled part geometries. We are committed to solving your engineering challenges and delivering a component that enhances product performance. Harry brings over 30 years of experience in the general management of highly technical manufacturing companies. He has had P&L responsibility for seventeen different manufacturing businesses in the fields of thermoplastics, engineered ceramics, precision equipment, photovoltaics, reinforced composites, and precision optics. Mr. Shimp holds a B.S. in Mechanical Engineering from Lehigh University and Masters degrees in Engineering and Industrial Administration from Carnegie-Mellon University. He has been awarded five U.S. patents. Mr. Shimp served as a regular commissioned officer with United States Marine Corps. 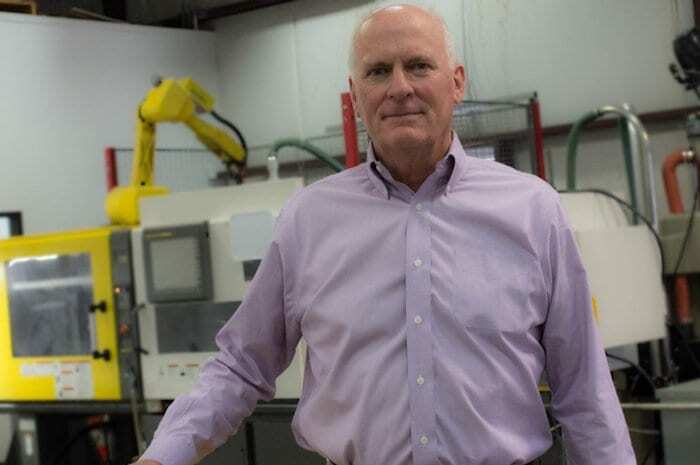 Tom has over 40 years of business experience and more than 30 years working with thermoplastics. A long time Ohio native, he graduated from Ohio State University with a degree in Mechanical Engineering. Tom has developed an international reputation among his customers as an expert consulting engineer who can help them optimize part design and resin selection. 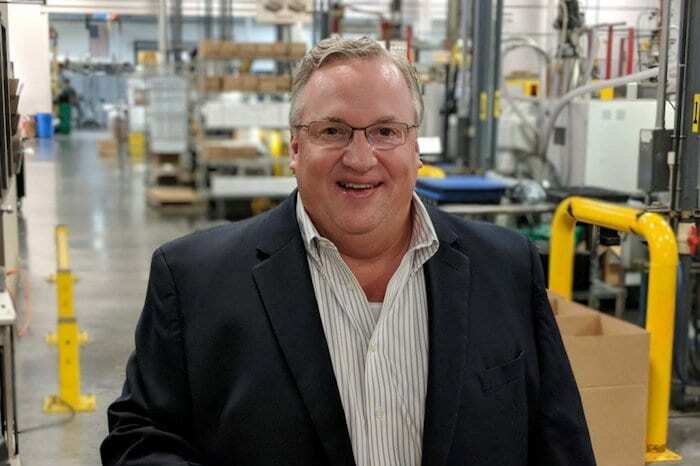 Rich Reed has 30 years of experience helping customers design and develop solutions with high performance polymer materials. 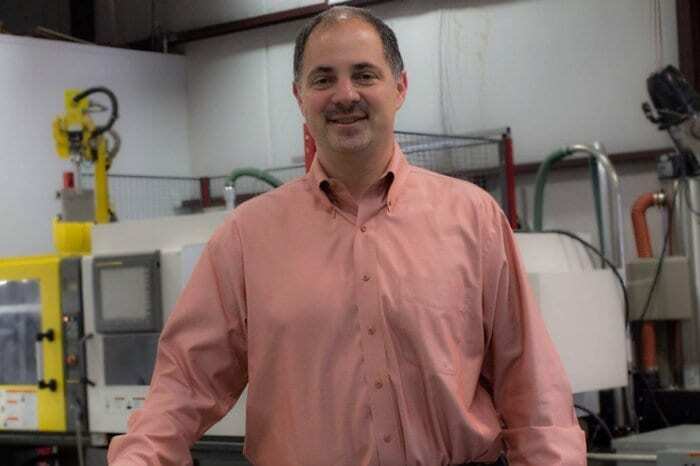 Rich began his career in R&D in the plastics field developing new products by focusing on customer needs. 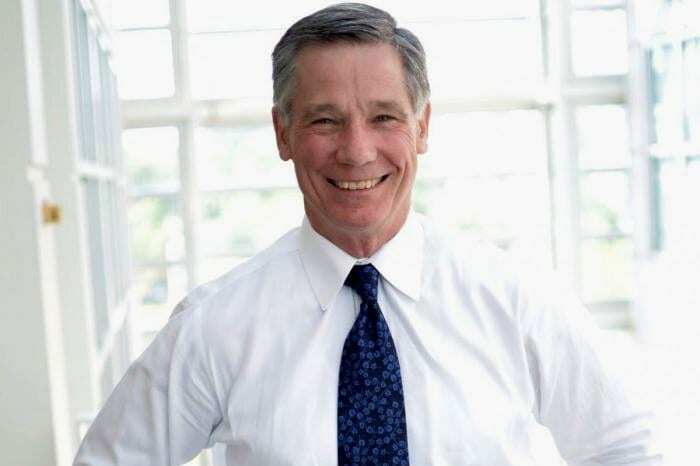 He has worked in Sales & Marketing for the majority of his career leading teams and solving customer problems in numerous markets including: medical, energy, aerospace & defense, industrial, and electronics. Mr. Reed has an A.S. in Chemistry, B.S. in Industrial Management, and an MBA with a specialization in Innovation and Technology. Rich enjoys working with design engineers to meet demanding product requirements. Contact him to discuss your project. Peggy has been with Performance Plastics for over 20 years working in accounting and project management. She holds a BS/BA in Accounting from Xavier University. She also has an Associate’s Degree in Business Administration from the University of Cincinnati. Peggy is directly involved in new customer on-boarding and has customer coordination responsibilities with PPL’s primary accounts. Chris has over 20 years of experience with PPL since graduating from the University of Akron with a degree in Industrial Management and Quality Control. He started as a process engineer and then advanced through roles in quality, safety, and manufacturing before assuming overall responsibility for operations. 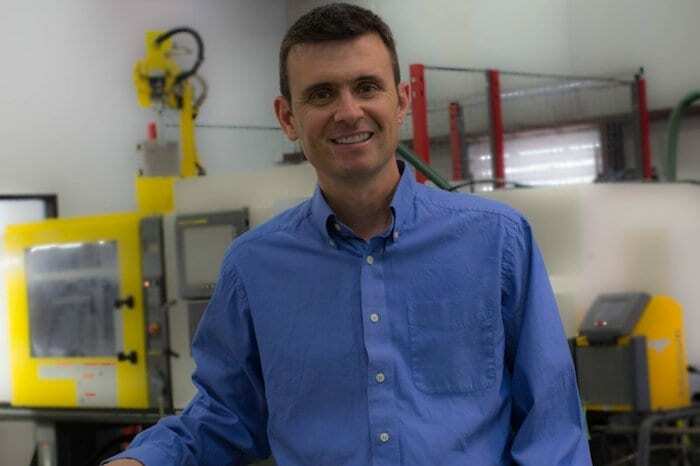 Chris has specialized knowledge in the areas of automation (for production and inspection), vision systems, high temperature polymer behavior, process optimization and employee training.